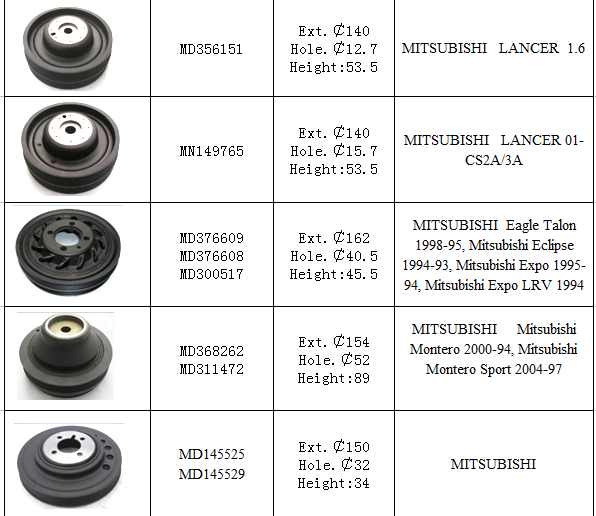 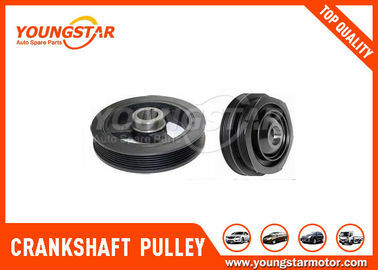 We have lots of Crankshaft Pulley for Mazda/Nissan/Toyota/Mitubishi/Ford etc. 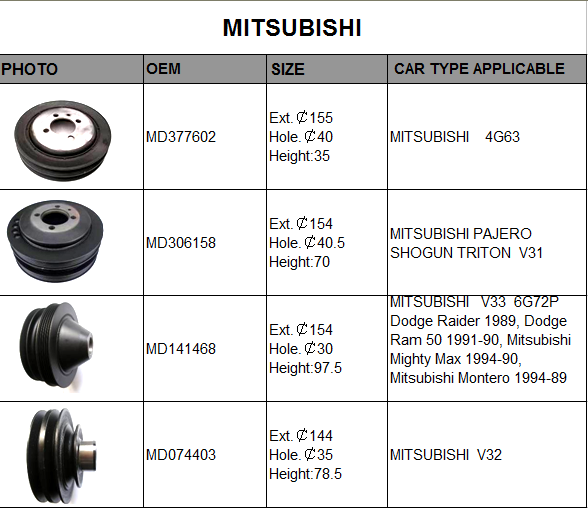 Our factory also has the ability to make special items according to customer's design. 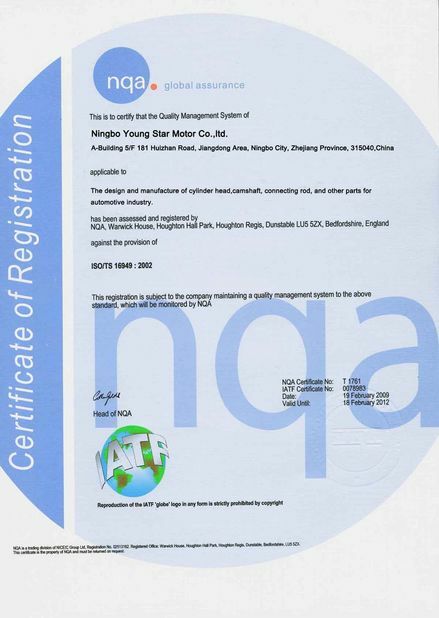 If you are interested in our product,please contact us for consulting!